I went in to “Glass” expecting it to be a return to bland, bizarre form for M. Night Shyamalan. The reviews certainly seemed to indicate that. But instead, I was treated to a tense, atmospheric thrill that never dulled or became so bloated by Shyamalan’s ego…up to a certain point. The film builds off of what made “Unbreakable” and “Split” so great, these larger-than-life characters, all performed wonderfully by Bruce Willis, James McAvoy and Samuel L. Jackson. It emulates the best of the Marvel movies by giving audience these personalities that beg for our attention, flaunting their egos and superiority at us. Any time these three are working off each other is well, especially between McAvoy and Jackson. However, people probably knew what to expect coming in to a Shyamalan movie, and what we get in the end is disappointing and rushed. 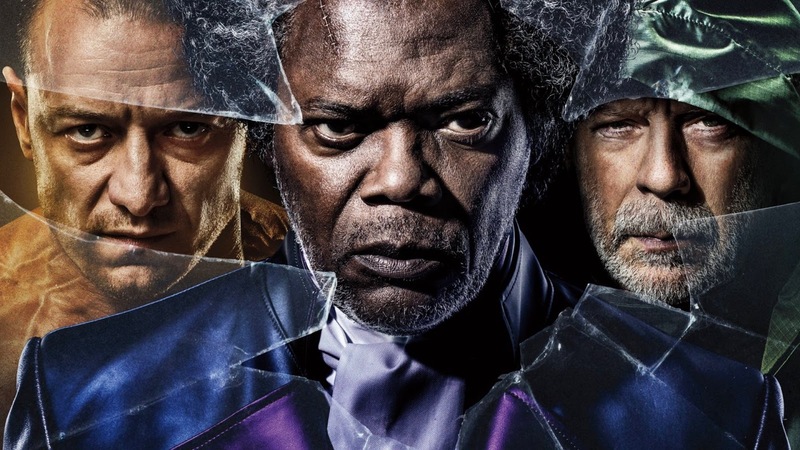 But beyond this element that has been satirized to death, “Glass” is still a worthwhile movie for its wonderful performances and pitch-perfect atmosphere.